I am glad to welcome You on my website. 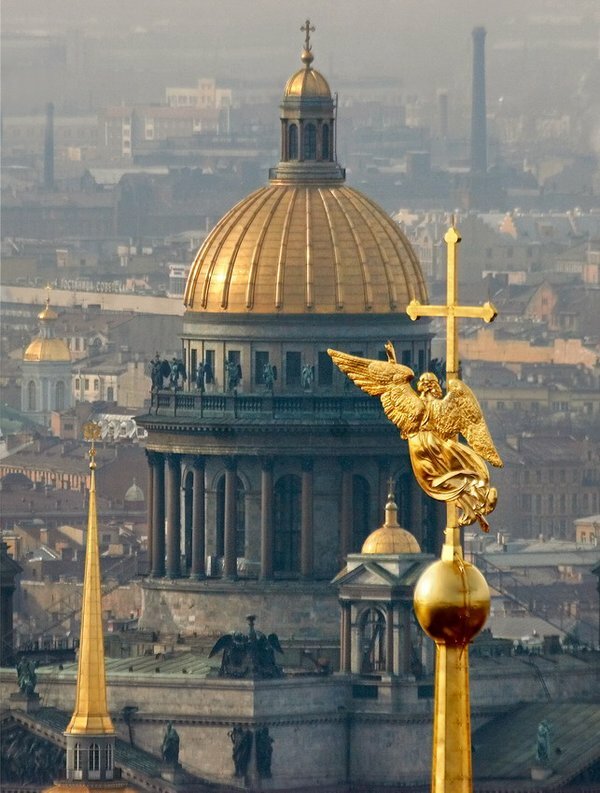 I’m a unique guide historian of St. Petersburg, with a University education PhD-cultural studies and long experience in tourism, which is very rare in the tourist service. I studied arts history and I work with individual tourists and small groups from all over the world. 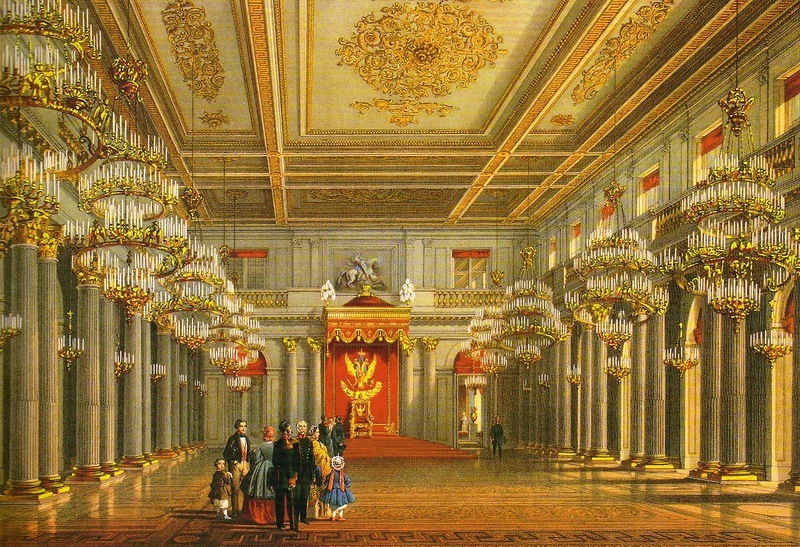 Invite You to the former capital of the Russian Empire on a fascinating journey!If You want to spend a week or three days in St. Petersburg and to get acquainted with our cultural capital, I will help You to love with all my soul this Great City — so how can I show You not only the architectural and Museum attractions, but also to talk about Tsarist Russia, the House of Romanov with a deep level, because my knowledge is based on the study of archives, photo archives and the archives of the Russian Empire. 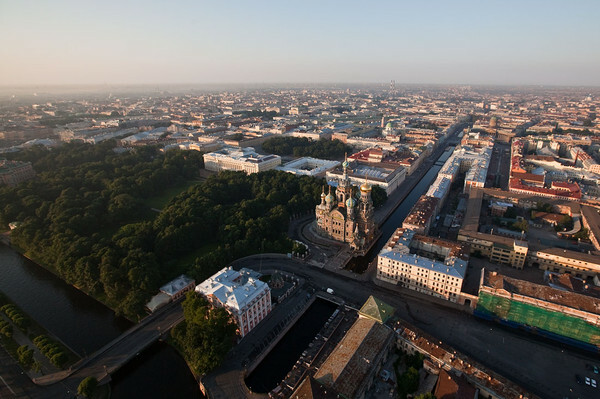 You can discover rich and heroic history of St. Petersburg, Leningrad (former name) easier with your own private guide . 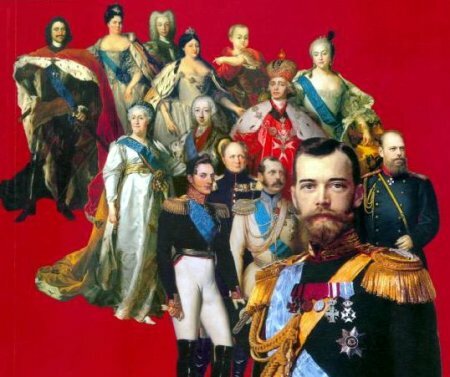 This great city was created by several generations of the House of Romanov, and their outstanding role in building and creation of Culture is huge, and during our communication with You You will discover. On the basis of this Culture was grown numerous generations of the Russian people. Our task in this difficult time — this Culture to preserve and pass on to future generations — is the key to the Revival of Russia.